Supporting the innate power within each person to be well and happy. 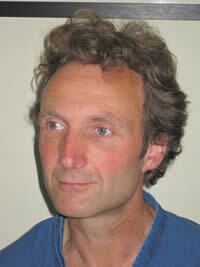 Christopher is now a Fellow of the Shiatsu Society with over 25 years experience in Shiatsu. Christopher Practices Healing- Shiatsu in Hereford, in Wales and Maitreya House in South Herefordshire. 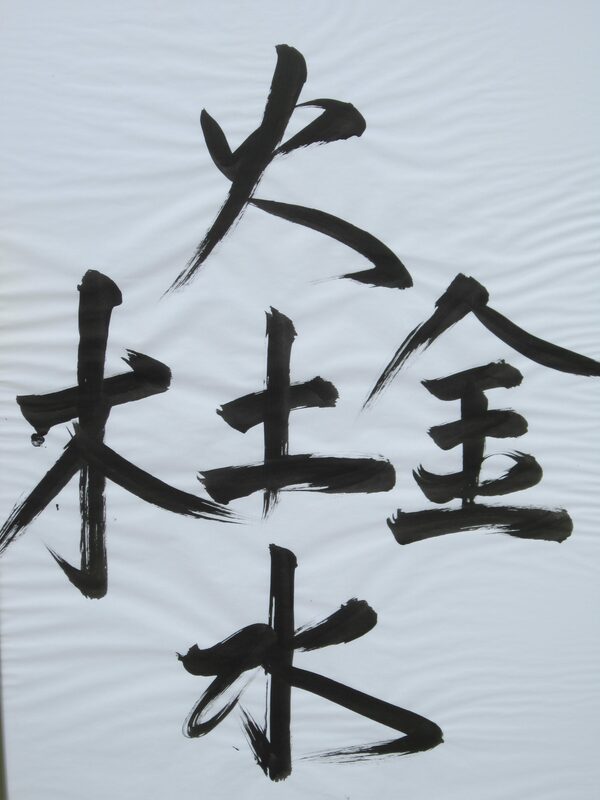 Shiatsu is a traditional Japanese healing art, dating back thousands of years to the beginning of Acupuncture. 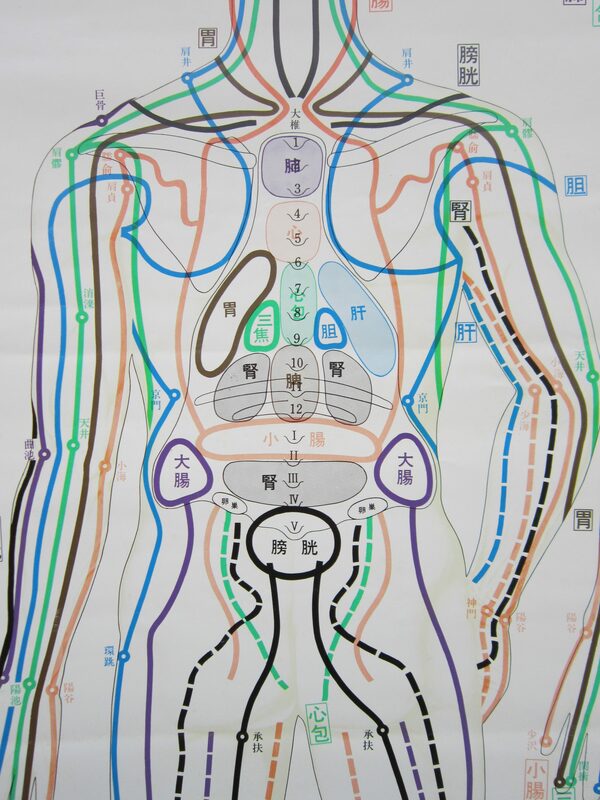 Shiatsu uses touch and finger pressure to work on meridian lines or vital energy lines in the body. By drawing energy to places most in need and dispersing energy from where it is most congested, Shiatsu re-balances and brings health, vitality and stamina to the whole being on the physical, emotional and mental levels. An imbalance in a person’s vital energy may manifest itself as a back problem, a headache, and a mental depression or in many other ways. Although Shiatsu is ideally a preventative form of healing, it is also excellent for working with all chronic and stress related conditions. My healing is inspired by stillness, loving kindness and present moment awareness. Along with gentle and supportive holding and touch I apply the positive intention of qualities within the meridians and the five elements to enable the client to be fully met. Blocks and restrictions, whether in the body or the mind, can then soften and open. Pains and discomfort lessen or disappear and attitudes can change. The client is empowered to little by little take full responsibility for their health and wellbeing. The client realises that they have the full power within themselves to realise their potential and to be well and happy. A session lasts an hour and is usually a very pleasant and nurturing experience. The client remains fully dressed and should wear loose fitting clothing to allow for movement. After an initial talk I ask the client to lie on a comfortable mat, a Futon, on the floor. Allowance can be made for any physical restriction. 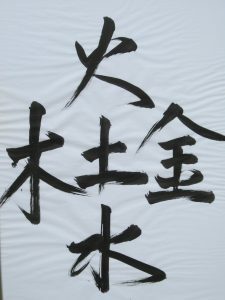 A person can, for example, receive Healing-Shiatsu whilst sitting in a chair. Generally I work on the whole body beginning with a Hara diagnosis and finishing with releasing tension in the neck. After a session I can give suggestions to help the healing process and promote a sense of wellbeing.This could be a simple breathing or relaxation exercise, a stretch for a specific part of the body or to do an activity. “To receive Healing-Shiatsu from Chris is a wonderful experience. I usually feel very well and relaxed for a long time afterwards”. “Chris is very professional, yet he is compassionate, caring and gentle”. “I have been coming to Chris for Healing-Shiatsu for many years. It has been an immense help and support in my life”. “My condition has improved greatly and I put it down to Chris’ quality of being and his deep understanding of this extraordinary healing art”. I am experienced in working with Shiatsu for expectant Mothers and during Childbirth. Healing-Shiatsu can be very supportive and beneficial during all stages from preparing for conception, morning sickness,Labour and after. Shiatsu helps to create a happy and at ease pregnancy which are so important for the baby. I can also give wonderfull exercises of stretches and breathing that prepare the body to be open and flexible. I have often worked with partners so they can practice Shiatsu and give support during pregnancy and during Labour. I am also available in being present at birth. There are many Shiatsu points that help with pain relief, the ease and quickness of birth and the expelling of the placenta. Shiatsu helped greatly in the birth of our son! A few years ago our son was born. He was born in a wonderful, almost effortless way. Consciously. Naturally. Without interference or drugs. Arriving at home in a little over an hour. Supported throughout pregnancy and in labour with Healing-Shiatsu and gentle, skilful breathing, postural adjustment and stretching. The essence of Healing-Shiatsu is that with the quality of just being and meeting the other person healing and recovery will take place. With my hands I hold and meet the ki or energy within the various meridians and parts of the body. With touch and intention I invite the energy to go where needed. Pains and discomfort lessen or disappear and, most importantly in healing, attitudes change. The process is of support and guidance rather than treatment or cure. This way of healing encourages responsibility and self-reliance; within each person is the power to be well and happy. Healing-Shiatsu is an ideal way of providing support through the many bodily and mental changes, and empowering a woman in taking responsibility for their pregnancy and in achieving a conscious and natural childbirth. It encourages self-awareness and trust in ones direct experience over that of any health authority. A woman can become more in tune with the needs of her body and unborn child. For many women pregnancy is a period of great change and growth. New depths and sensitivities are experienced. The developing foetus is also highly sensitive and dependent on the wellbeing and happiness of the mother. The focus is naturally drawn to the quality of “being” rather than too much business and “doing”. I know an experienced midwife who said she could tell whether a pregnant woman will have a good and trouble free labour by the quality of ease she expresses. Through my work in mindfulness meditation, Tai-Ji and Shiatsu I have developed a comprehensive range of body skills. Out of which there are some simple breathing, relaxation and stretching exercises that I have found to be particularly appropriate to a happy and healthy pregnancy and childbirth. These exercises are given in addition to the Shiatsu session. There emphasis is on relaxation, opening and letting-go. There essence is the out breath. To learn to let go on the out breath and to trust the body are perhaps the most important skills to take into labour. 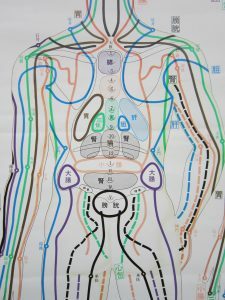 There are also some very effective shiatsu points, especially around the sacrum and lower leg that give pain relief and help with the processes of opening and expelling.